6 Food Items That Are Not Good For Your Skin!! Every lady dreams about having healthy skin that glows and is clear. In order to achieve that dream women go through hundreds of beauty products from face washes to moisturisers, toners, scrubs and creams but there are times when nothing is helpful. Different skin problems, acne and pimples are the few issues that can be quiet stubborn and they not only ruin face but they also ruin a woman's self confidence. In order to get clear skin thats free from all problems, acnes and pimple its is important to understand the reason behind all those problems. While most of time we blame our hormones, dust & pollution, sunlight, etc for the damage; there is an extremely important factor that causes our skin to get damaged and it is our the food we are consuming. It might come across no less than a shock to you but it's the truth that sometimes over consumptions of particular food items does not sit well with our liver and digestive system and it results in skin conditions. As most of you know it is the job of liver to detoxify the body but when we tend to consume excess of particular food items our liver gets over burderned. When liver becomes over burdened it is not able to detoxify our body of all it's toxin and it ends with skin issues. Take a look at the list of food items whose over consumption is the root cause of skin issues and try to avoid them as much as possible in order to achieve beautiful skin. 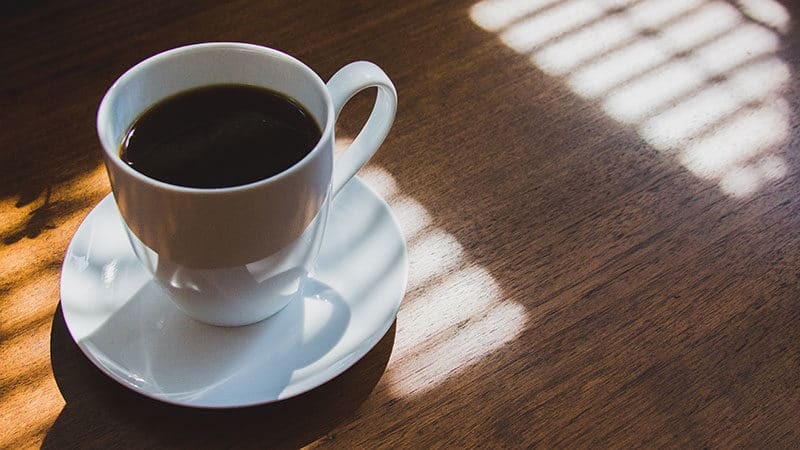 Coffe tends to dehydrate skin to extreme extend. Hence it is suggested to avoid taking coffee empty stomach or consuming it as the first thing in the morning. Coffee is diuretic and it will make skin dry and highlight all the fine lines, face will loose all the glow and plumpness. Therefore, for every cup of coffee you consume drink a glass of water to balance it. 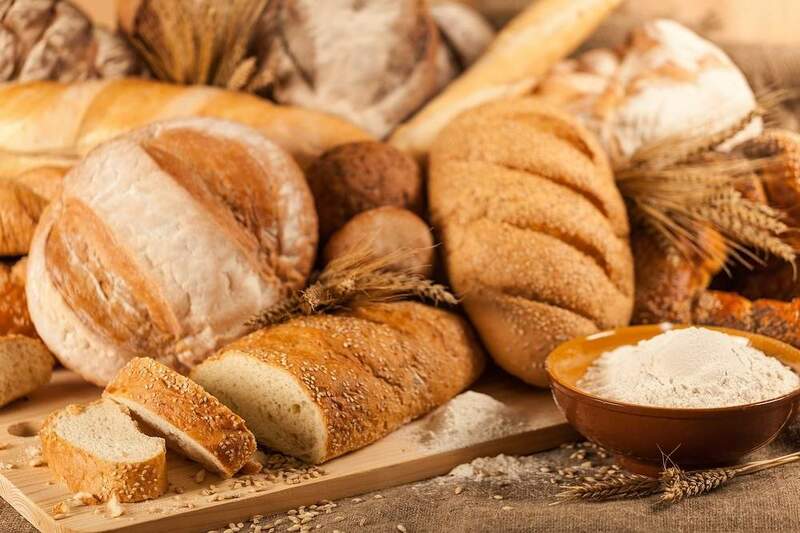 Breads generally contain glycemic and it causes sugar rush which is not at all is not good for skin. Excess sugar that is not worked up by the liver mixes with collagen and causes the skin to have breakouts. 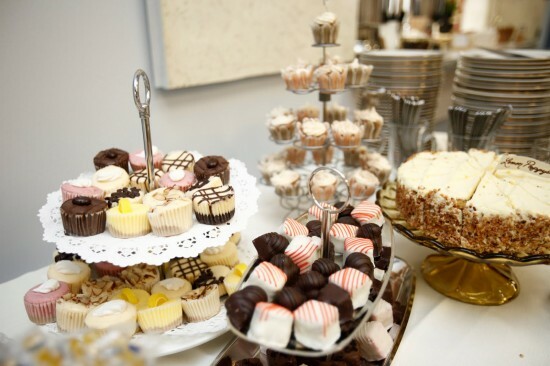 All the desserts contain sugar and sugar high does not works well with body. Liver takes time in absorbing all the sugar we consume and the sugar that is not consumed breaks collagen and elastin down causing pimples and acnes and the skin to become wrinkly and dull. 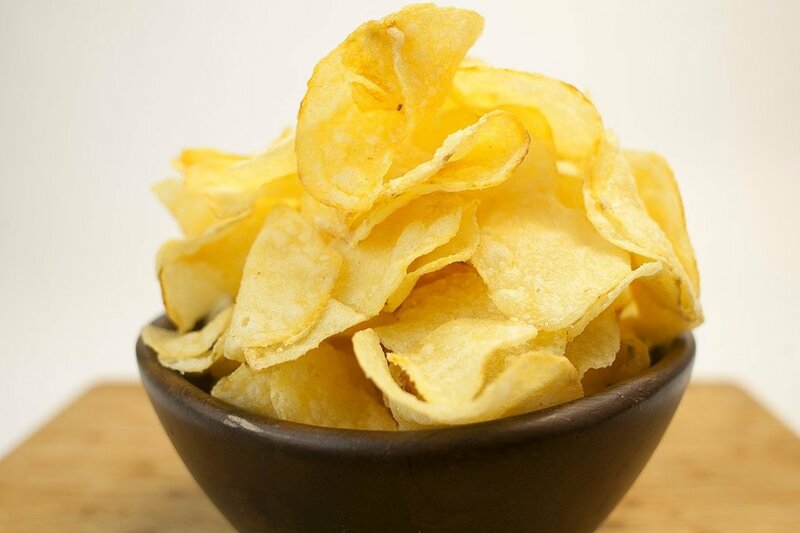 Chips contain excessive level of salts that are actually of no use and good to our body. As similar to coffee, salt also dehydrates the skin and causes skin issues. Rounds of alcohol sound amazing but the hangover next day is not so good. 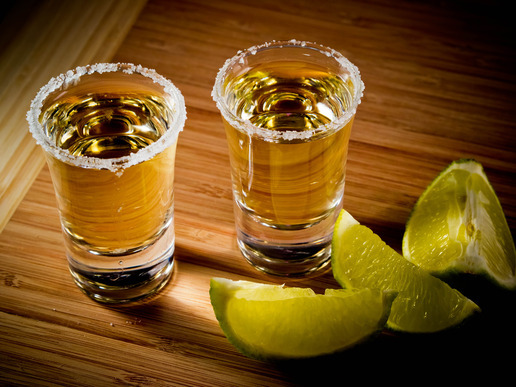 Alcohol dehydrates the body and skin and it is one of the reason a wild night ends up with dry and dull skin, puffy red eyes and dry mouth. 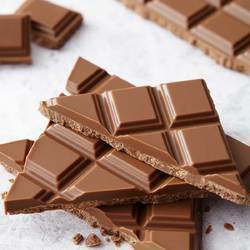 Milk chocolate is rich in sugar and hence it is told to be avoided as much as possible. Sugar rush does not bore well with skin and results in painful breakouts. But you do not have to fret, you can consume dark chocolates with 70% and above cocoa as they have less sugar and more of cocoa.